Skin tends to get looser and less elastic over time, so Skin Tightening procedures can be the answer. 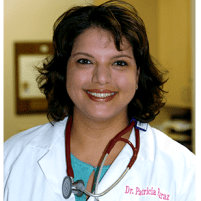 Dr. Patricia Faraz-Eslami, a Ladera Ranch, CA OB/GYN and Medical Aesthetics Specialist at Pacific Women's Center, offers Skin Tightening that really works. At Pacific Women's Center, skin tightening is done with the non-invasive ReFirme treatment system. This is the only technology available today that can tighten the skin, improve the skin's elasticity, and provide contouring via new collagen creation. The ReFirme system uses a combination approach to skin tightening, with both radio frequency and infrared light being part of the treatment. This treatment is FDA approved and there are little to no risks associated with it. How Does the Treatment Bring About Skin Tightening? Electro-optical heat makes the skin start contracting and tightening up. This action prompts the skin to start making brand new collagen, which then continues over the next several months. As the collagen production continues, patients will notice that their skin becomes more youthful looking, tighter, and fuller in general. 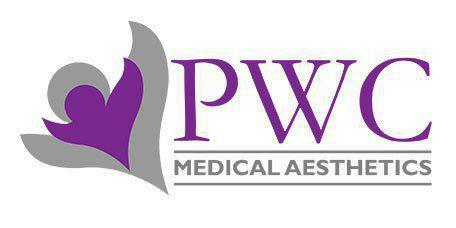 Fine lines and wrinkles will be filled in during the collagen remodeling process. What Areas Can Be Treated With ReFirme? ReFirme is an excellent answer to a variety of skin laxity issues, including: Neck laxity, laxity in the jowls, bags under the eyes, sagging brows, nasolabial folds, and laxity in the jawline. This treatment can even be used on other parts of the body, including the tummy, the arms, and the knees. How Many Skin Tightening Treatments Are Needed? Most people see an immediate improvement, with even better results over the weeks and months after the treatment as the collagen grows. To get the optimum long term results, most people have about 3 treatments, spaced 30 days apart. Is There Any Downtime With Skin Tightening? No, there is no downtime associated with skin tightening at all. Patients can return to their job and regular routine immediately after the treatment if they wish. Some patients may experience a mild amount of redness and slight tenderness in the treatment area, but this will typically resolve in a couple of days.